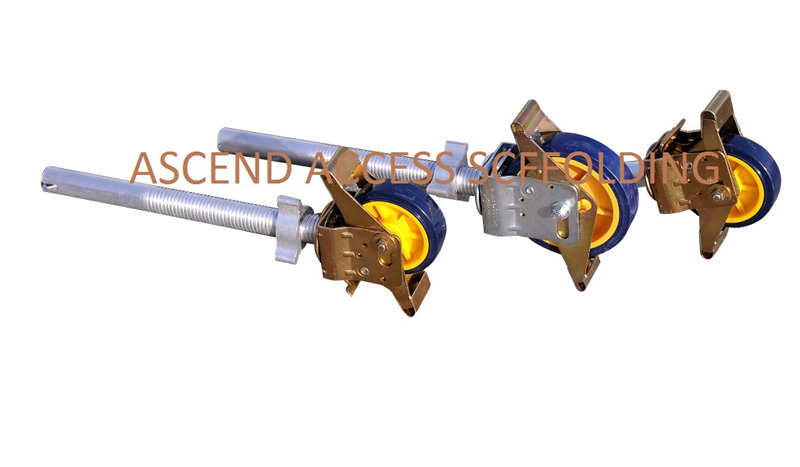 If ladder is used properly and according to safety guidelines, it will give many years of trouble free service. However, if proper cautions are not taken, a ladder can be involved in an accident. 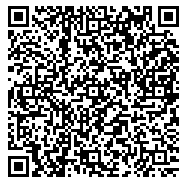 Please read and follow all instructions and labels accompanying each ladder. 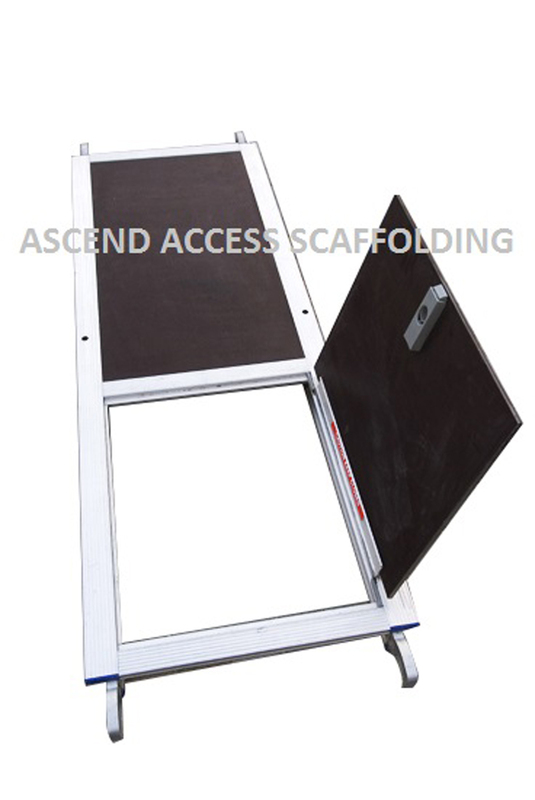 Pay close attention to the Duty Rating of the ladder and the combined weight of the user and materials. Be aware of wires, electrical devices and live electrical circuits. 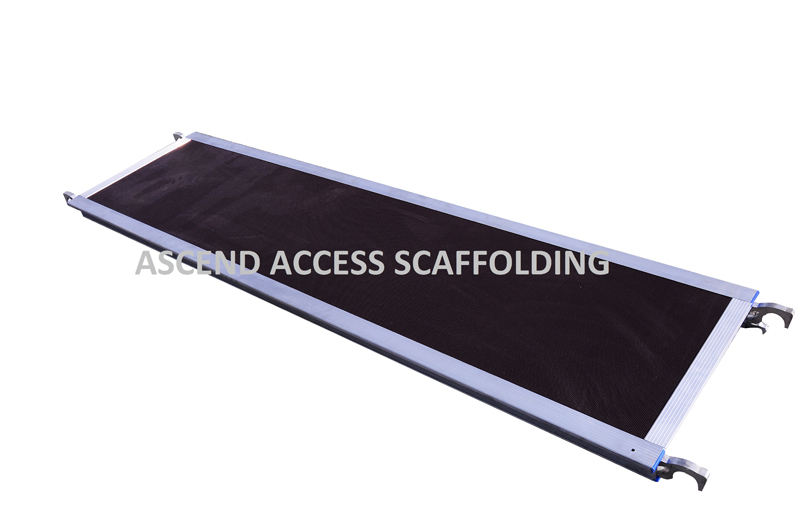 Metal ladders conduct electricity and can create a danger of electrocution. Failure to read and follow instructions regarding electrical safety could result in serious personal injury or death. 1. Inspect upon receipt and before each use. Never climb a damaged, bent or broken ladder, all working parts must be in good working order. 3. If you are in poor health, subject to fainting spells, have physical handicap that would impair your climbing ability, or if you are under the influence of any drugs or alcohol (including legal drugs that may cause drowsiness), you should not use a ladder. 4. Do not use in high winds or during a storm. 5. Stay focused on safety whenever you are on the ladder, and keep your body weight between the rails. 6. Straight, Single or extension ladders should be set up at above a 75º angle. 1. Store ladders in a safe, dry place. 2. Properly secure and support ladders while in transit. 3. Keep ladders clean and free of foreign materials. 4. Never store materials on ladders. 5. Regularly clean and lubricate the ladder’s moving parts. Clean the rungs and steps. 1. DANGER! Metal Conducts Electricity! Do not let ladders of any material come in contact with live electrical wires. 2. Make sure ladder is fully open, spreaders secure, and pail shelf in position. 3. 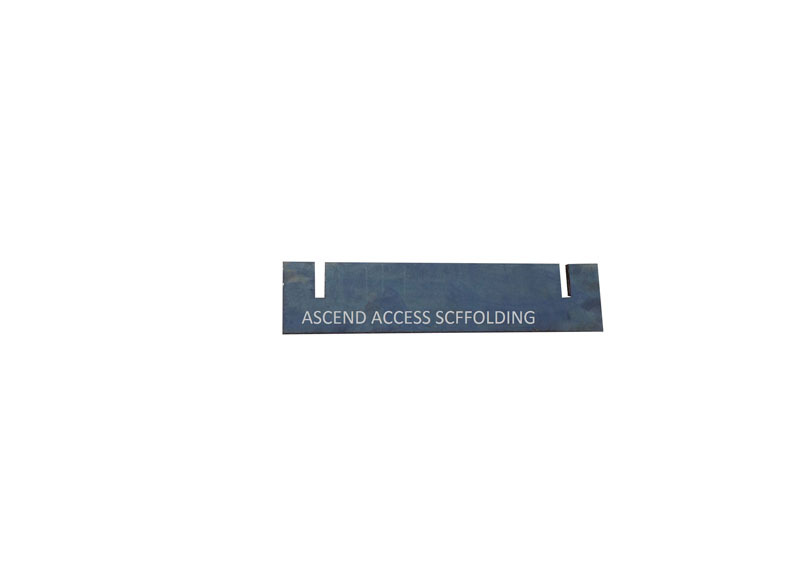 Place on firm level surface with a secure footing. Do not use on slippery surfaces. Do not place on boxes, unstable bases or scaffolds to gain additional height. Do not place in front of door opening towards ladder. 1. Face ladder when climbing up or down, keep body centered between side rails. 2. Maintain a firm grip. Use both hands in climbing. 3. Never climb a ladder from the side unless ladder is secure against side wise motion, nor climb from one ladder to another. 4. Do not over reach, move ladder when needed. 5. Do not walk or jog ladder when standing on it. 6. Do not stand, climb or sit on ladder top, pail shelf, braces, or back section. 7. Do not overload, ladder is meant for one person. Do not use as a platform or plank. 8. Keep ladder close to work, avoid pushing or pulling off the side of ladders. 9. Clutter around the base of the ladder should be removed from the working area by setting up traffic barrier. 10. Block off the area of work. 11. When using ladder for access to roof, extend top 3 feet above roof edge. Tie or secure top from movement. 12. Only one person at a time should climb a ladder. 13. Maintain a 3 point contact with ladder. 14. Do not connect two ladders to each other. 15. Never leave a ladder set up unattended. 16. Never allow children to climb a ladder. 17. Keep shoes clean, leather soles should not be worn. 18. Do not climb, stand or sit above three steps from top. 19. Do not walk of shift ladder while on it, ask someone to keep ladder base from slipping. LADDERS ARE CLASSIFIED AS BS 2037 / BS 1129 CLASS 3 FOR DOMESTIC USE AND SHOULD NEVER BE USED IN ANY WORKPLACE. EN131 is for trade and light industrial use and BS2037 / BS1129 CLASS 1 FOR HEAVY DUTY AND INDUSTRIAL USE. Make sure you have a ladder high enough to do the job. Position it correctly at the right angle and tie it in whenever possible. Do not over reach – your belt buckle should always be inside the sides of the ladder. Be specially careful when carrying out tasks that apply unbalancing load, such as drilling. Make sure the work is correctly organized and planned. Remember, you also need to anticipate that every thing will not go according to plan so make alternative arrangement. MAKE SURE YOU ARE COMPETENT. A ladder’s duty rating tells you its maximum weight capacity. There are 5 categories of duty rating. 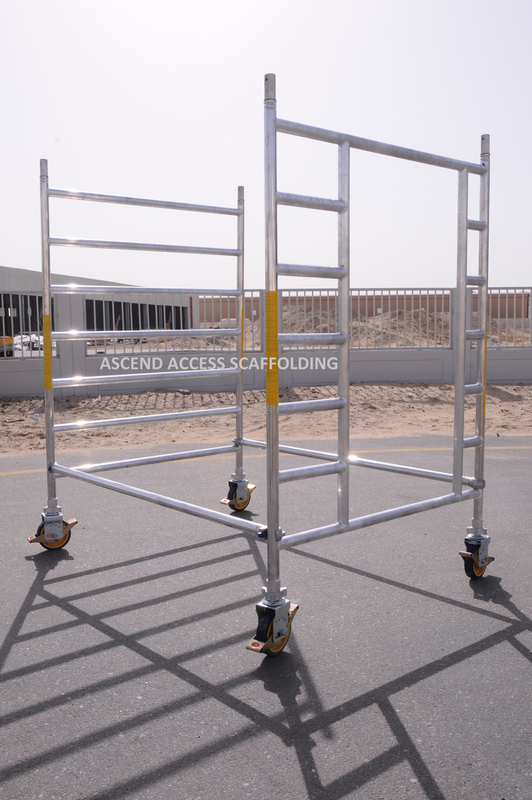 TYPE IAA – These ladders have a load capacity of 375 pounds. 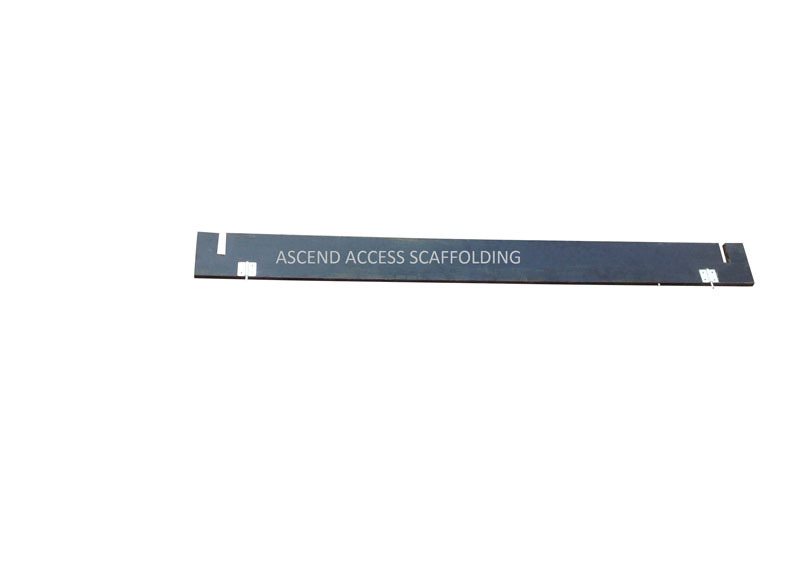 Type IAA Ladders are recommended for extra heavy duty use. TYPE IA – These ladders have a load capacity of 300 pounds. 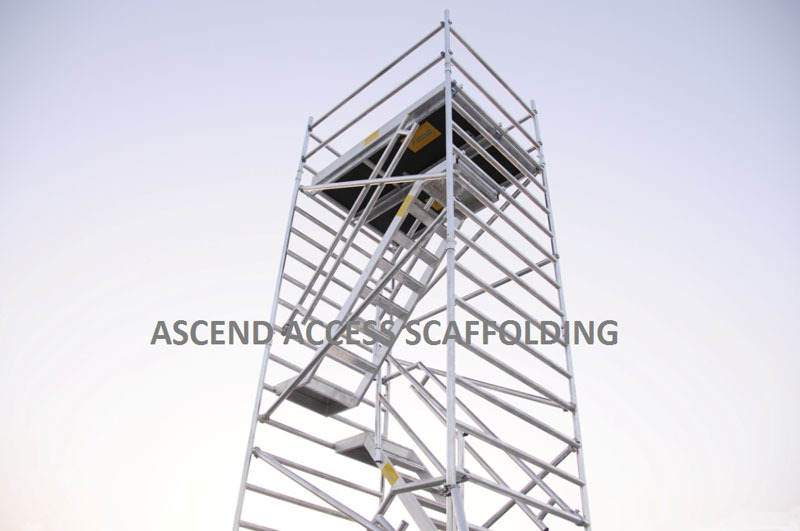 Type IA ladders are recommended for extra heavy duty use. TYPE I - These ladders have a load capacity of 250 pounds. 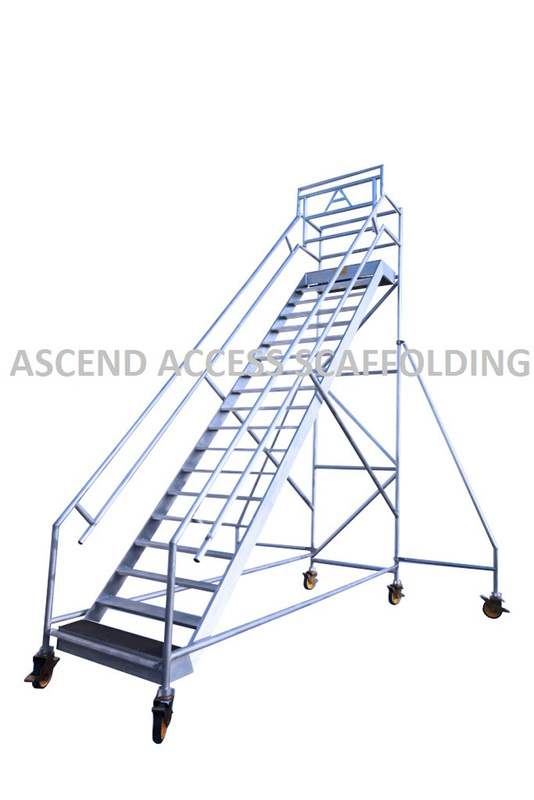 Type I Ladders are manufactured for heavy duty use. TYPE II - These ladders have a load capacity of 225 pounds. Type II Ladders are approved for medium duty use. TYPE III – These ladders have a load capacity of 200 pounds. Type III ladders are rated for light duty use. 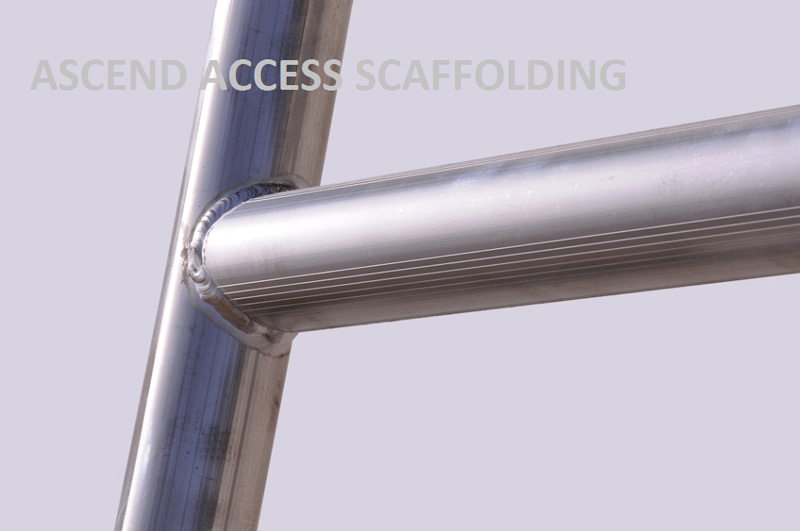 © Copyright 2014 - ASCEND Scaffolding.